Don’t let a wrong decision regarding a criminal charge change your life. When confronting a criminal law matter, hiring an attorney is the most important choice you will make. I am an extremely experienced defense attorney that will aggressively defend you in any type of criminal proceeding. Practice Areas: Michael Berg has extensive experience defending people arrested and accused of all types of criminal offenses. 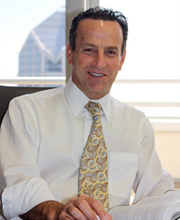 My record has numerous positive verdicts and favorable settlements in ALL areas of criminal law. This is only a partial list. Over 37 Homicide Cases since 1990. 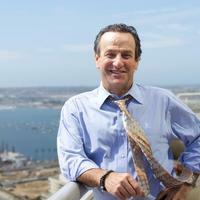 Michael is a State Bar of California Certified Specialist in Criminal Law. His extensive experience over 35 years includes white collar crimes, drug crimes, money laundering and computer crimes, as well as over 37 homicide cases to date.